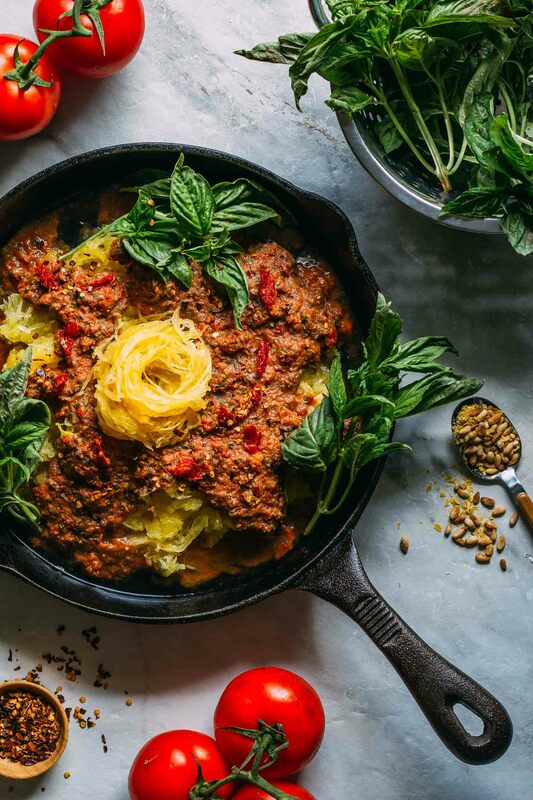 Instant Pot Sun-Dried Tomato Spaghetti Squash makes an impressive dinner seem like a breeze. With the help of an Instant Pot, incredibly tasty entrees don’t need to be complicated. When I first heard of the Instant Pot, I was skeptical. 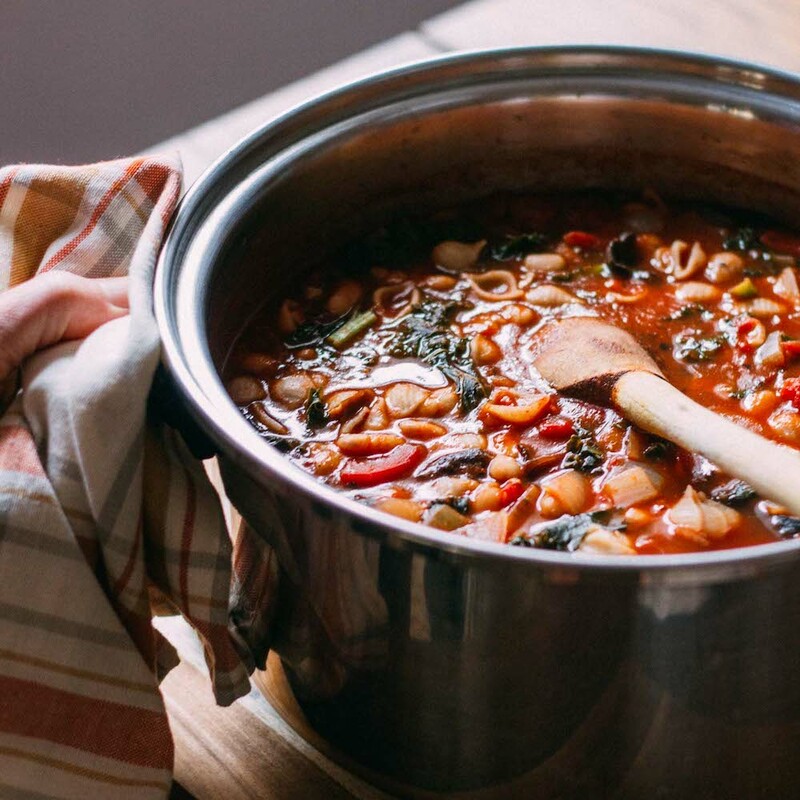 After all, how could a pot that cooks food exceptionally fast deliver great tasting results? But after reading testimonials about how fabulously well this pressure cooking device helps home cooks put a lovely plant-based meal on the table, I just had to try it for myself. It strikes me funny that I waited so long before purchasing my Instant Pot, given its name and all. But as they say, good things come to those who wait! First, prepare the spaghetti squash and place the two halves into your Instant Pot and cook according to directions below. As the squash cooks, proceed to finish the other components of your meal. Next, place the sauce ingredients into a high-speed blender and blend until you achieve a chunky consistency. Now toss some pine nuts in a dry pan and make a batch of Plant-Based Pine Nut Parmesan to top your lovely squash dish. Finally, scrape the strands of ‘spaghetti’ from the cooked squash, plate and enjoy! I like to serve Instant Pot Sun-Dried Tomato Spaghetti Squash with a mixed spring greens salad drizzled in balsamic and freshly ground black pepper. The earthiness of the mixed greens compliments the subtle sweetness of the spaghetti squash beautifully! I’d love to hear from you when you try this delicious recipe. And in the meantime, feel free to Pin this recipe on Pinterest for safe keeping. What’s not to love about dinner in a flash? 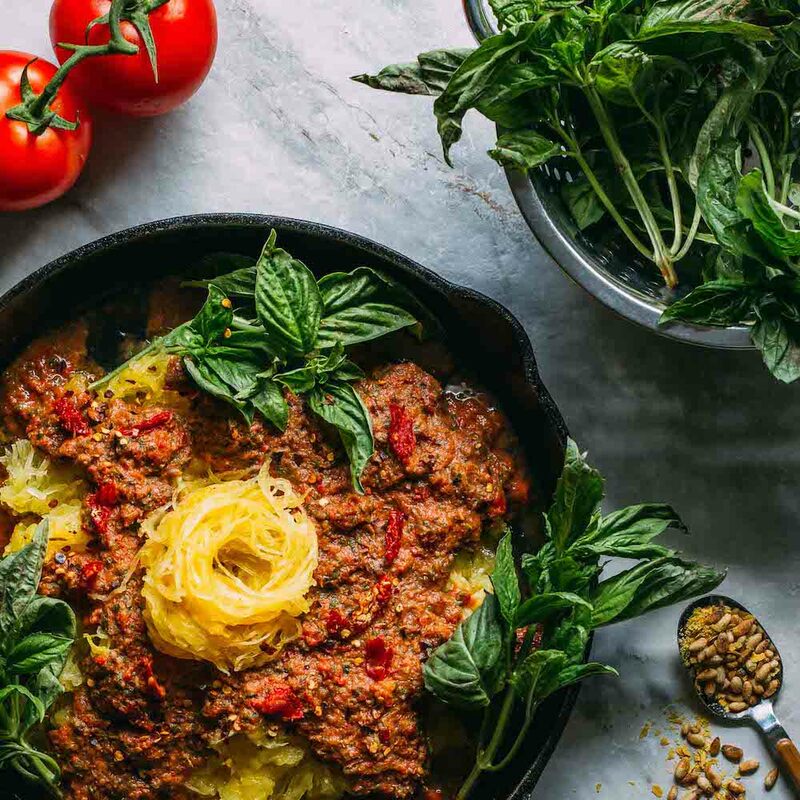 You don’t have to be vegan, vegetarian or any other particular kind of diet following person to absolutely LOVE everything about this Instant Pot Sun-Dried Tomato Spaghetti Squash dinner. The no-cook tomato-based aromatic sauce is nothing short of impressive. Its impressiveness may have something to do with the gobs of fresh basil and oregano blended into this head-turning sauce. And this simple sauce tastes just as fantastic when you opt to use lite coconut milk or another creamy plant-based milk of choice. To finish, top this dish off nicely with a nutty, cheesy sprinkling of Plant-Based Pine Nut Parmesan! one 14.5 oz can of tomatoes - I prefer to use these fire roasted tomatoes, but any variety of tomatoes will do. 1/2 cup of unsweetened canned coconut milk - Lite canned coconut milk works well in this recipe, too. 1 to 1 1/2 cups of your favorite vegetable broth - I often use this low sodium organic miso to make broth. To begin, put the rack that came with your Instant Pot into the pot along with one cup of water. Sit your prepared raw spaghetti squash halves into the cooker facing up. Attach the cover to the Instant Pot and turn the vent to sealing. Use the Pressure Cook on high pressure and set the timer for 4 minutes. Once it’s finished cooking, push cancel and allow the pressure to release on its own, gradually. Once the natural release valve identifies that the pressure has emptied, open the lid and remove the cooked spaghetti squash. Use a fork to gently peel away the strands of spaghetti squash from its outer shell-like skin. 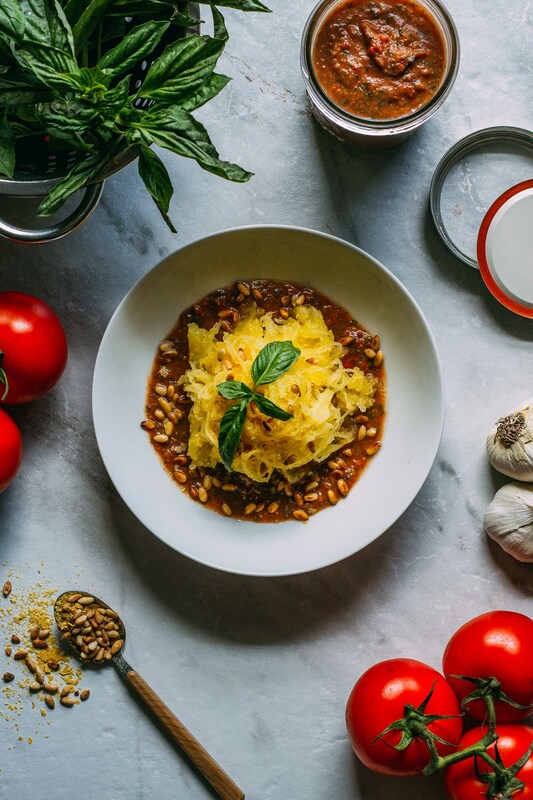 While the Instant Pot is taking care of correctly cooking the spaghetti squash, Put all of the sauce ingredients into a high-speed blender and blend a few seconds at a time, checking periodically until the no-cook sauce has accomplished the consistency you prefer. Season with salt to taste. I like my no-cook sauce just a little chunky so I can run into bites of sun-dried tomato. If you want your sauce completely smooth, that's terrific, too. 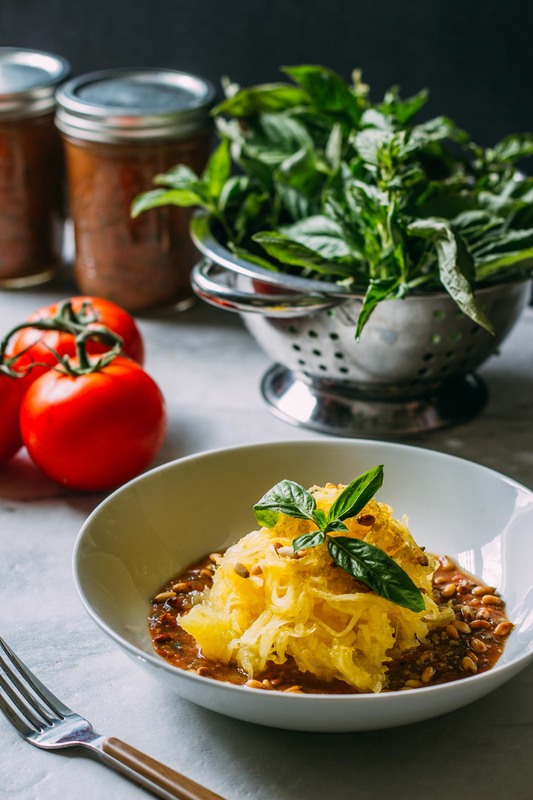 Next, whip up a tasty batch of Pine Nut Parmesan to use as a lovely crunchy topping for your homemade Sun-Dried Tomato Spaghetti Squash entree. Assemble the lovely strands of squash spaghetti on your plate and top with a generous drizzle of no-cook sauce and pine nut topping. Garnish with a leaf or two of basil and enjoy! One medium-sized spaghetti squash typically weighs about four pounds and yields approximately five cups. If you prefer, you can also opt to oven bake you squash by placing the prepared squash face down in a baking dish with a 1/2" of water. Give it 30 to 45 minutes at about 400º Fahrenheit, depending on the size of the squash. 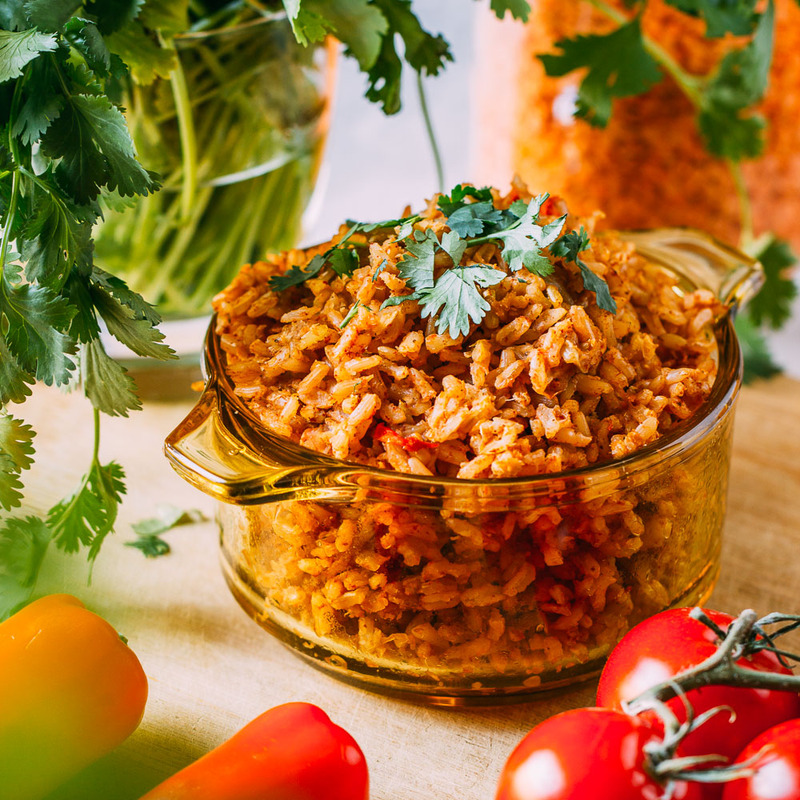 While I do prefer the taste of fire-roasted canned tomatoes to that of regular canned tomatoes for use in this recipe, any variety of canned tomato will work well in this dish. The fire roasted variety, however, adds a subtle little note that I have come to appreciate. 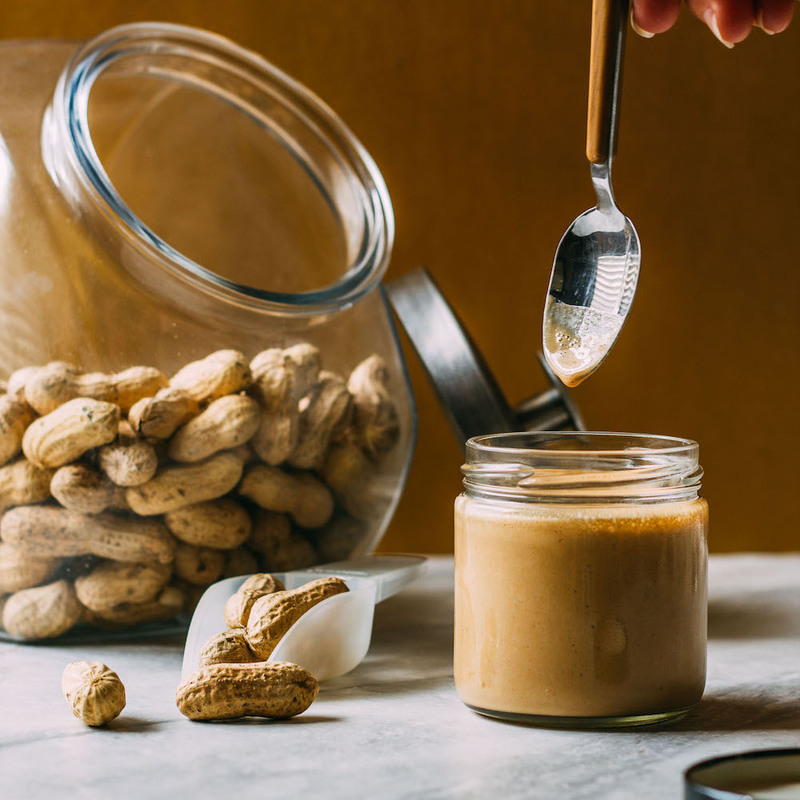 The nutritional info for this recipe reflects the use of lite coconut milk and does not account for the optional Plant-Based Pine Nut Parmesan topping. Using regular coconut milk will increase the calories, fat, and other listed nutrients. The complete nutritional info for the topping is available at the bottom of that recipe post.